Are you interested in buying the beautiful Build For A Cure Home? Mark is a founding Director of PRDnationwide Newcastle and Lake Macquarie. He has built the business from its beginnings in 2005, to what it is today; the company that is chosen by more home sellers than any other firm in the entire Hunter region. Mark’s primary activity is still selling properties, though his focus is on prestige homes, development site sales and project marketing. The results he has achieved month in, month out have led to an incredible volume of repeat and referral business, and a nationally recognised track record. Mark is also recognised as a leading authority on property auctions having pioneered the Friendly Auction system which has been adopted around Australia in New Zealand and the US. With the full resources of the region's leading agency and unique team structure Mark is able to offer buyers and sellers a level of service and results beyond comparison. Tenika Walsh brings 11 years of property industry experience to her role as a listing agent and buyer manager at PRD. Tenika is professional, determined and always enthusiastic about the task at hand. She is known for her friendly personality, passion for real estate, unsurpassed drive and phenomenal track record of proven success time and again. She is exceptionally focused and adds an additional level of expertise as she holds over 6 years of experience in Conveyancing, having worked within a Law Firm specialising in Property Law. Having worked alongside some of the top agents in the country, she has had the opportunity to learn from the best. She has strong business ethics and values and knows what it takes to succeed in this competitive industry and strives to always be outstanding. Tenika exudes genuine empathy, she ensures her vendors and prospective buyers receive the best possible care and customer service. Dane Queenan represents the young guns of real estate, taking the industry by storm and to the next level. With unlimited energy, enthusiasm and a fresh approach to his profession, Dane is committed to going the extra mile in every situation for his clients. Dane is one of the most successful agents across Australia and a multiple award-winning agent currently ranked as the Number 1 PRD selling estate agent Australia wide. Dane has sold over 118 million dollars of real estate in 2017 (over 175 properties) these numbers can't be achieved without the most effective systems and services that Dane has in place. 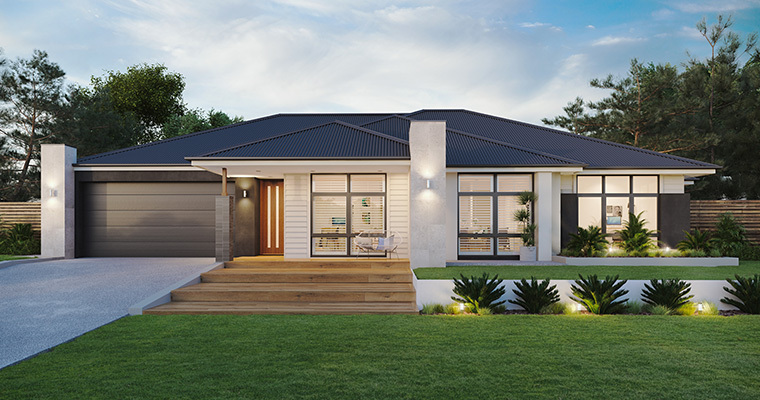 Dane is a Principal and licensed real estate agent at PRDnationwide Port Stephens and specialises in all facets of the real estate market including residential, industrial, commercial and rural properties. Dane has a burning ambition of wanting nothing but the absolute best for his clients. Driven by the satisfaction of his clients, Dane will continue to find ways of improving his business to make sure he is always supplying them with nothing but the best of marketing services available.